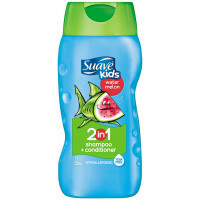 Directions It's fun to use: Wet hair, squeeze a quarter size amount into palm, apply to hair, lather and rinse well. 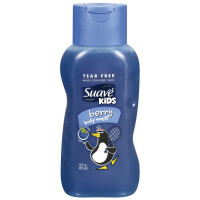 For tough knots or to retouch dry hair, follow with Suave Kids Detangling Spray. 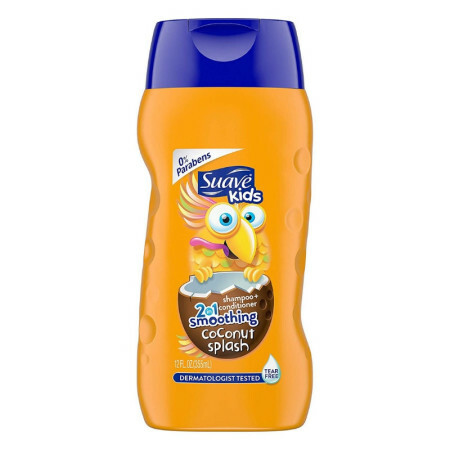 Uses Suave Kids 2 in 1 Hair Smoothers Shampoo gently combines shampoo and conditioner in one sure and speedy step, for less than the more expensive brands. 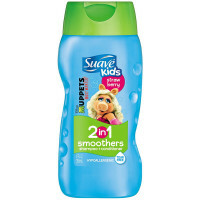 Ophthalmologist tested formula is tear free and easy on eyes. Creamy formula with gentle conditioners reduces split ends and leaves hair feeling extra soft.